Upgrade works to enhance the existing food and retail offerings of a 30 year old centre. Creation of a food market hall in the refurbished shell of an existing building. Works undertaken in an operational shopping centre. 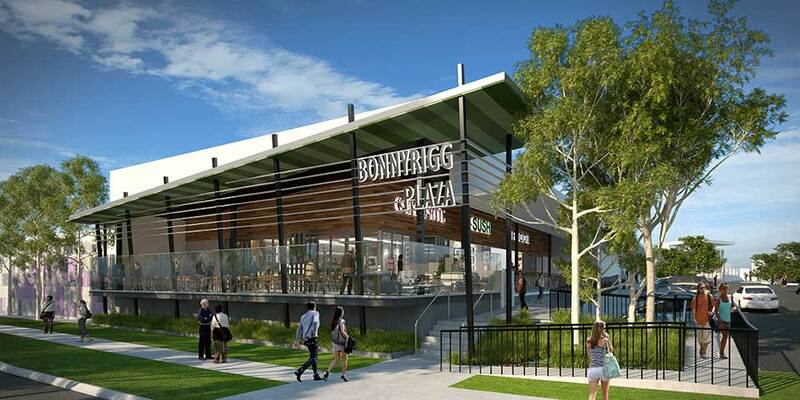 RCP was engaged by LaSalle Investment Management in October 2015 to provide project management and project programming services in connection with the upgrade and refurbishment of Bonnyrigg Plaza Shopping Centre. New food and beverage retail tenancies to the North of the site. 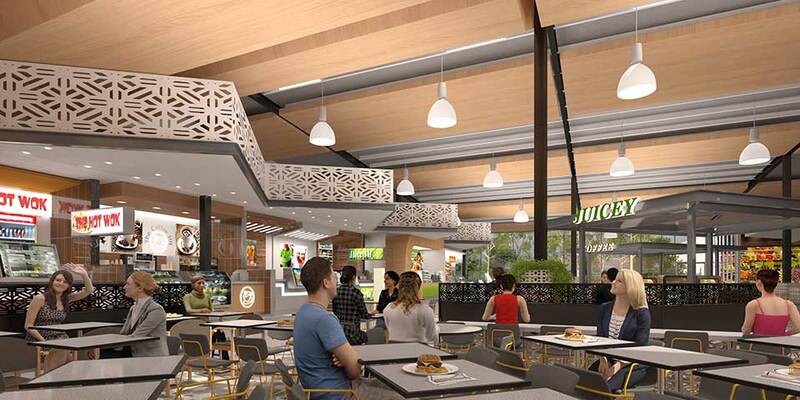 The creation of a new food market hall retail space within a previously occupied retail tenancy space. This will involve significant demolition of the external envelope of the existing building adjacent to areas of the trading shopping centre. Reconfiguration of existing tenancies and amenities. 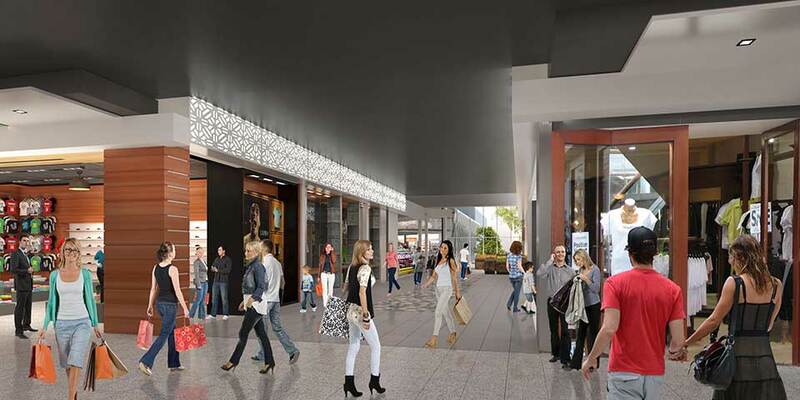 The key drivers for the project are the centre owner’s desire to modernise the shopping centre’s retail offerings and reposition the centre in relation to other near-by centres. 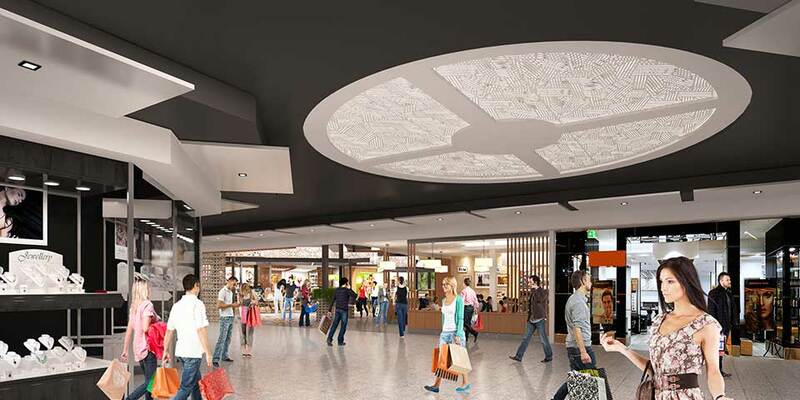 The upgrade works do not create any additional NLA, with the project team tasked with prioritising the delivery of the project in line with the client’s construction budget, within a shopping centre that will remain operational throughout the construction phase. Staged construction works commenced on site in December 2016 with completion achieved in December 2018.